Join us for our annual Corporate Finance Lunch on Thursday 14th February 2019. We'll hear from two panels of experts from the corporate finance world as they review the last twelve months of deals in the North West. There will be commentary and analysis from those in the know, plus insight into the market for the year ahead. Speaking on the second panel hosted by Claire Frangou, Director - Corporate finance for KPMG, are Kieran Lawton - Palatine, Ryan Bevington - Maven and Vic Stewart - The Alchemist. This session will take a closer look at the deal market in Manchester. And new for 2019 we will also explore the relationship between investors and their clients, the journey and important lessons learnt. These events always sell out so book now to avoid disappointment. Jo joined EY at the end of 2017 to raise the profile of the firm and to share its growth, expertise and success stories across the North. 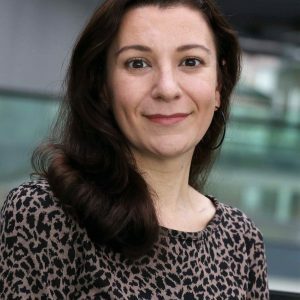 It was a significant change for Jo, whose previous 16-year career was as a business journalist – most recently she was Editor of TheBusinessDesk.com in the North West. However, she has found that the core elements of finding interesting stories, sharing them in an engaging way, making connections with people and helping others to connect, remain the same. Jonathan joined KPMG in 1988 and has been a Corporate Finance advisor for 27 years having trained as an ACA with KPMG. Since then he has advised a variety of clients including both private and public companies in respect of company disposals, acquisitions and private equity work. 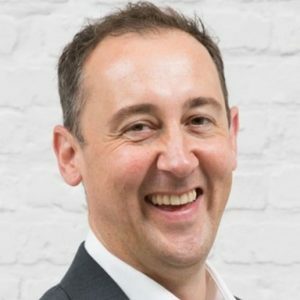 During his career, Jonathan has won a number of awards including the North West Insider Magazine Deal Maker of the year award for 2012 having previously received the same award in 2009. Jonathan was also awarded the Institute of Chartered Accountants of England and Wales Corporate Finance Faculty’s Corporate Financier of the Year Award for 2011. 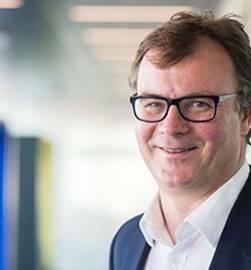 During his career at KPMG he has advised hundreds of families, business owners, management teams and private equity investors on Strategy and Corporate Finance transactions. Most of his deals have involved helping Clients sell their businesses. Deal sizes have ranged from £1 to £600 million. Mark leads EY’s Northern Corporate Finance practice, focussing on the mid-market. He is a qualified Chartered Accountant with over 15 years’ experience of advising entrepreneurial, corporate and private equity clients on acquisitions and disposals. Dan is a senior Transaction Services Director based in our Manchester office. 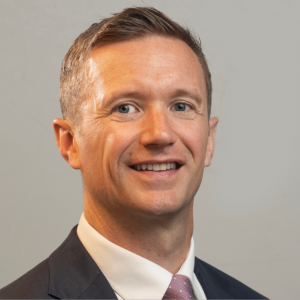 He has over 13 years of M&A experience with the firm, working on over 100 completed engagements including acquisition and vendor due diligence, reporting accountants and refinancing for both private equity and corporate clients. 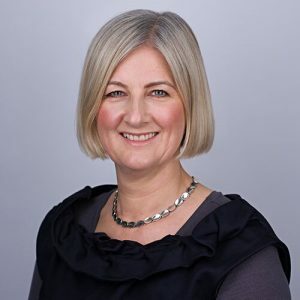 Claire is a seasoned Corporate Finance Director with 20 years experience of advising on Mergers & Acquisitions, corporate disposals and fund raising. Much of her deal experience and focus is on private equity in the North West. Claire has worked across a range of sectors including consumer, business services, healthcare and financial services. Ryan heads up Maven’s Manchester office, and is responsible for new private equity investments across the North of England and also sits on the board of a number of portfolio companies. 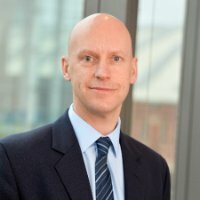 He also manages the Northern Powerhouse Equity Fund which focuses on earlier stage companies. 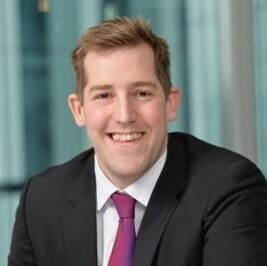 He joined Aberdeen Asset Management Private Equity in January 2007 having previously worked for PricewaterhouseCoopers in Manchester specialising in private equity transactions. Ryan qualified as a Chartered Accountant (FCA) with PricewaterhouseCoopers having graduated from Leeds University with a law degree in 1998. Vic is Finance Director at The Alchemist, a group of premium cocktail bar and restaurants owned by Palatine Private Equity. Since she joined the business two years ago, the company has grown from nine sites to fifteen and has gone through a successful £16m debt fundraising to continue this expansion. 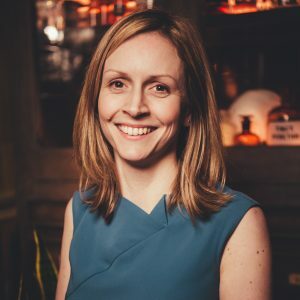 Vic started her career at Deloitte then joined the private equity secondaries firm Coller Capital, before moving in to industry, taking roles in private equity backed companies. Kieran is an Investment Director at Manchester-headquartered Palatine Private Equity. He is responsible for investing up to £30m of equity into growing businesses, and also currently sits on the board of Palatine investments Gusto Restaurants, ZyroFisher, and The Alchemist as a non-executive Director. 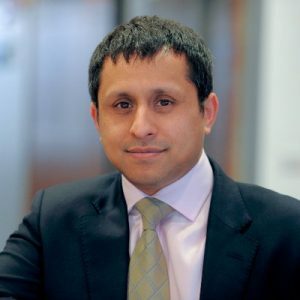 He has almost 15 years’ of private equity and M&A experience, having previously worked in corporate finance at BDO and also a structured debt team at RBS. 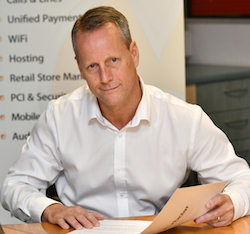 With over 30 years’ experience in the Retail IT services business, Neil worked for a number of the UK’s key Retail technology houses before joining Vodat as one of the founder directors in 2003. In 2012 he headed up the Management team that completed a Management Buy Out from the majority shareholder. More recently Vodat embarked on an M&A strategy to accelerate growth which resulted in the acquisition of Axonex Ltd, a Cisco Gold Partner. Outside Vodat Neil enjoys cycling and golf alongside his love for Rotherham United. Sid is a Partner in PwC’s North and Midlands Transaction Services team based in Manchester. He has over 20 years of deal experience working with Private Equity and Corporate clients across the region. He has undertaken 100s of acquisition, vendor and refinancing due diligence and vendor assistance projects for his clients across a variety of sectors most notably, Industrials, Business Services, and Healthcare and Pharma. Recent transactions include: INEOS’s $1.1bn acquisition of Ashland’s Composite and BDO business and EG Group’s $1.725bn acquisition of Woolworths petrol forecourt business.